England Handball National Performance Manager Mark Hawkins is taking part in a Twitter Q&A on @handballwrkfor1 at 20.00-21.00 on Thursday 17 November. The Q&A will focus on talent development and areas such as practice structure and decision making. 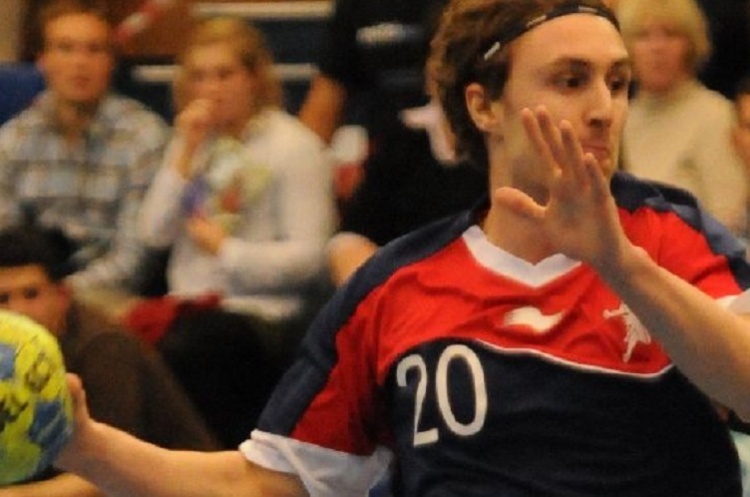 Mark, one of GB’s most experienced handball players with over 50 appearances and 100 goals, is also the Head Coach of the GB Men’s Under-18/19 team and the Q&A is a great chance to tap into his expertise. You can send your questions in ahead of the Q & A, using #handballworkforce Use this same #tag during the Q&A.